Swaraj's intervention came after the wife of the patient, Anwar Ul Hussan, tweeted to the minister seeking a visa for her husband. 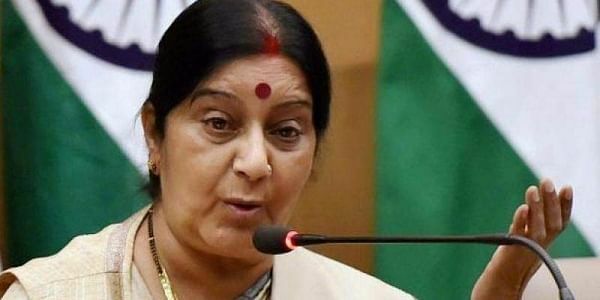 NEW DELHI: Continuing her humanitarian gesture, External Affairs Minister Sushma Swaraj today announced that a Pakistani national will be given visa for his liver transplant in India. "Please contact Indian High Commission in Pakistan. We will issue the visa immediately. I wish your husband an early recovery. @IndiainPakistan," the minister tweeted.